FedEx (officially known as Federal Express Corporation – who knew?) employs nearly 60,000 drivers to operate a fleet of 43,000 delivery vans, shipping over a billion packages each year. It’s a huge operation. And a lot can go wrong. In 2013, FedEx trucks were involved in 220 auto accidents. In Texas in 213, FedEx trucks were involved in 25 wrecks. In Texas in 2014, FedEx trucks have been involved in over 10 wrecks and 1 fatal wreck. Everything about FedEx is big. Their corporation is big, their trucks are big, their power is big. If you’ve been injured in an auto accident with a FedEx truck due to trucker negligence, you’re probably feeling very, very small. And yet, you have a right to compensation for the injuries and damages caused in the accident. So, You Want to File a Claim Against FedEx? It’s not going to be easy to go it alone. If you or someone you know has been hurt by a FedEx truck, it’s imperative that you seek legal counsel. 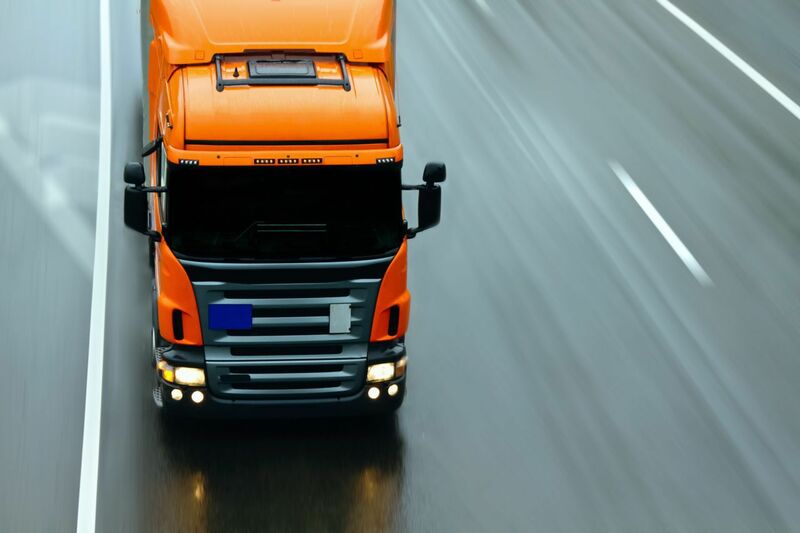 As a major shipping company, FedEx is well-equipped to handle crash scene investigations and hire insurance attorneys to minimize FedEx’s exposure to liabilities. You need someone on your side who can go head-to-head with this corporation. If you want a realistic chance of achieving justice and recovering everything you’re entitled to under Texas law, we encourage you to seek out the experience of a board certified personal injury lawyer. Injured in an accident that wasn't your fault? Call us today for a free, no obligation consultation. We work on a no win, no fee basis.